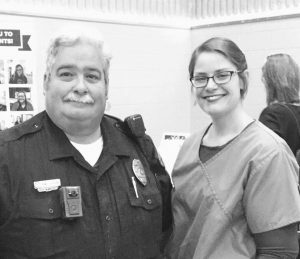 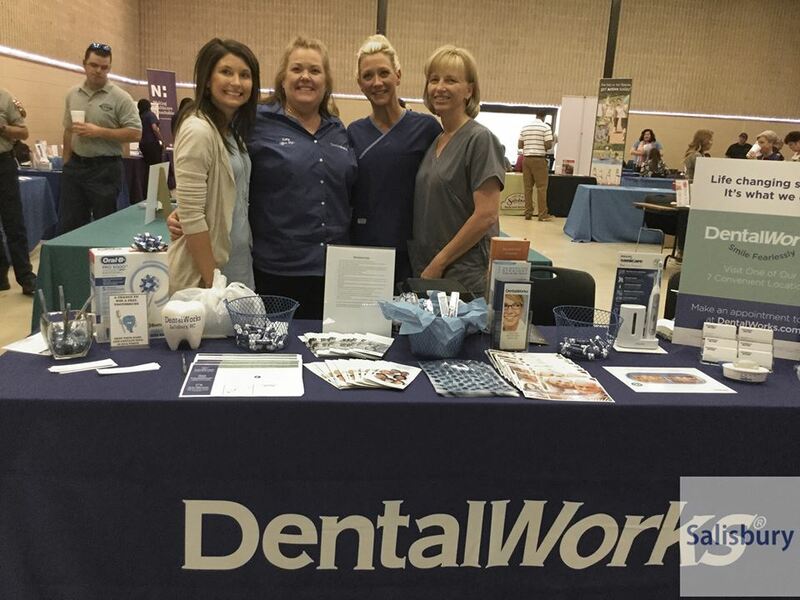 The Salisbury DentalWorks team attended the Salisbury Health and Wellness Fair, speaking with more than 200 city employees who attended. 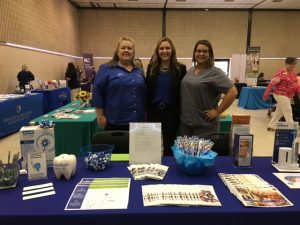 The Salisbury team interacted with all attendees and gained more than 100 leads and many new patients! 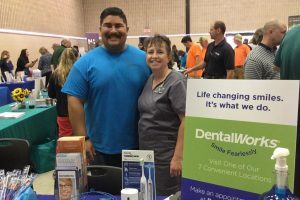 They even raffled off an Oral B toothbrush, talk about great the power of community marketing!